Let’s be honest, both pairs are equally fetching, one in classic Black, the other in bright Pink. 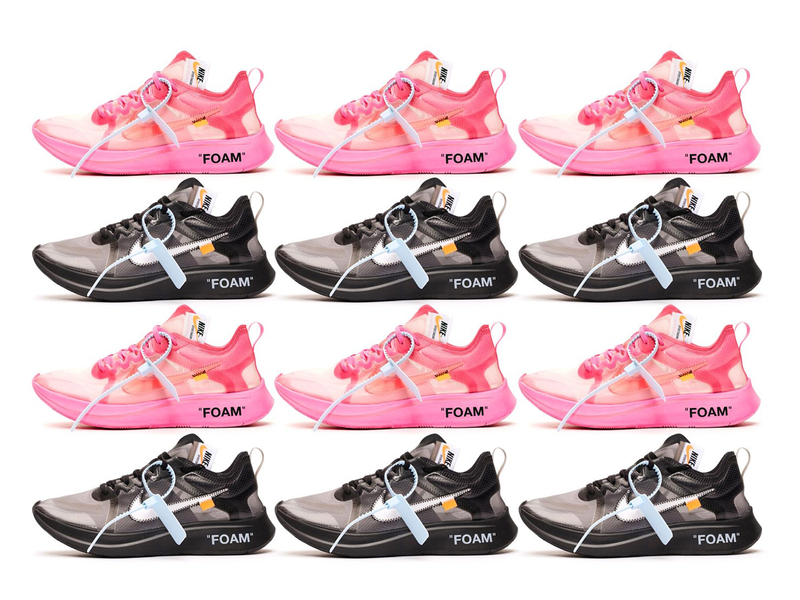 Yes, we are referring to Nike’s ongoing collab with Off-White that will see this pair of Zoom Fly sneakers dropping in Singapore on 28 November 2018. While there isn’t word on how much they will cost (though honestly, does that even matter? ), you should definitely try your luck out for the raffle that closes today via DSM. Click here, good luck and thank us later.